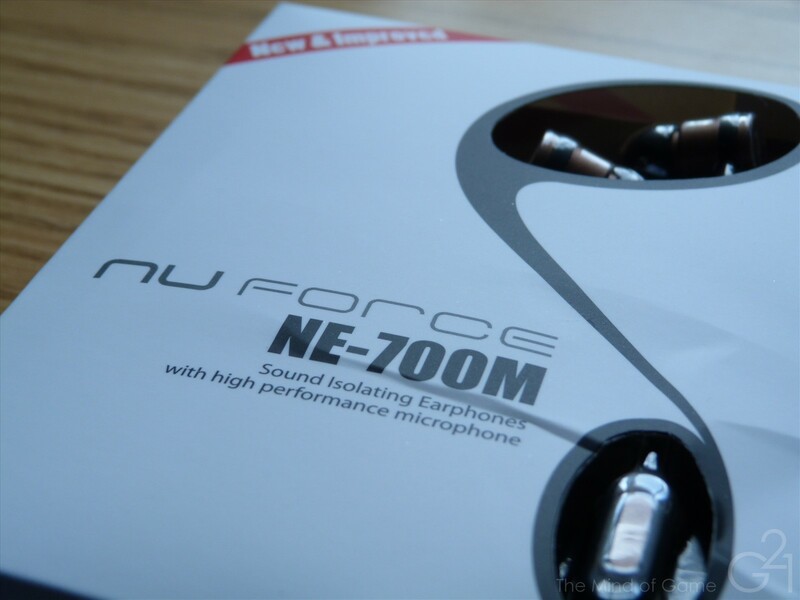 First, I’d like to thank the folks at NuForce for providing a sample of the revised NE-700M earphones for review. 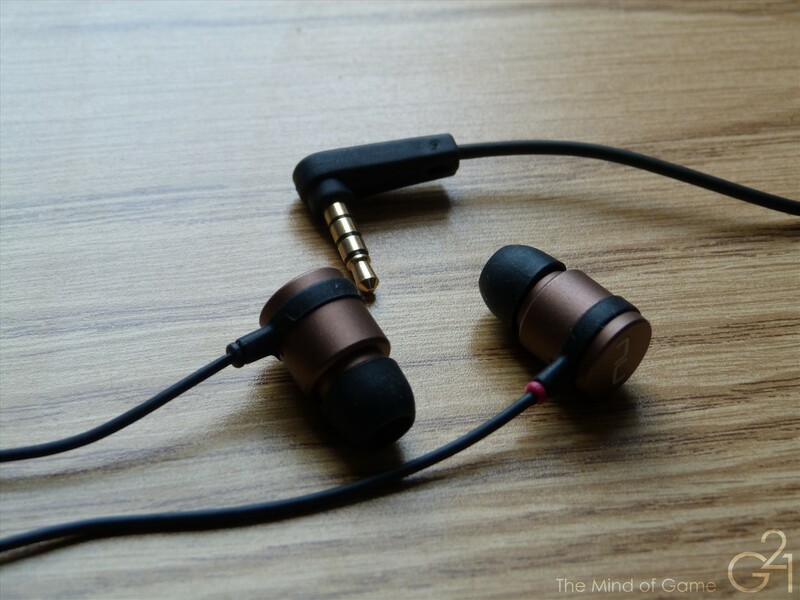 NuForce is a company I first came into contact with when I reviewed pre-production samples of their upcoming NE-700X, a replacement for their popular and outgoing NE-7M earphones. I thought the NE-700X was a pretty good deal for the asking price and now, a couple of years later (has it really been that long?) I have before me a new and improved version of the NE-700M, a variant of the NE-700X featuring a one button remote and microphone for use with modern smartphones. So, is the NE-700M a suitable improvement on the foundation laid by its predecessor? Read on to find out. Accessories: The NE-700M comes with 6 pairs of silicone tips in three sizes, a shirt clip and a drawstring cloth pouch. Design and Build Quality: The design is largely identical to the previous versions, which is a good thing as I found the NE-700X to be quite durable and well-built. 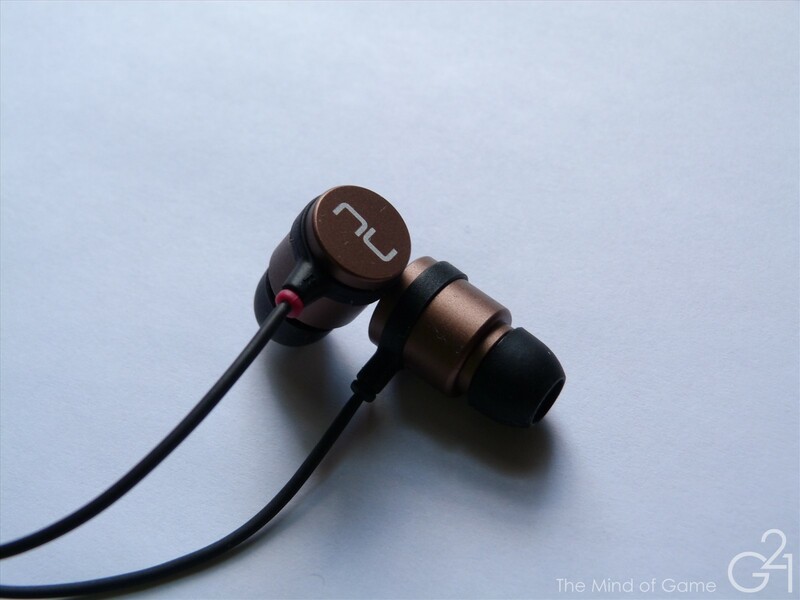 This time around, NuForce has opted for a matte finish for the aluminum shells rather than the polished metal look on the older earphones which looks a bit classier. Extending down from a rubber sheath around the housings is a nice strain relief, leading into a thick, very durable feeling cable, a nice metal y-splitter and a chin slider and ending in a well relieved L-plug. Comfort: Like the NE-700X, I found them decently comfortable, particularly when I wore them over the ear. Isolation: About average. Good enough to suit most users but not on the level as balanced armature IEMs. Microphonics: Very good, especially when worn over the ear. Burn-in: These IEMs were given upwards of 50 hours of burn in time prior to review, the bass evened out and became less boomy. Strong bass serves as a familiar platform upon which the rest of the sound stands. I’d say the NE-700M’s bass is a touch less prominent than that of the NE-700X but boasts similar depth, perhaps slightly better in that regard. The low end is punchy with slower than average decay that imparts it a nice sense of fullness and authority. The midrange is prominent and smooth in presentation. It sits right on the edge of being a bit dry and really accentuates the crunch of guitars and the breathy sounds of wind instruments in a pleasant way. Unlike the NE-700X, which often teetered right on the brink of sibilance, the NE-700M doesn’t get close enough to the edge for that to become an issue. The treble performance is similarly smooth and while it sounds a tad recessed, extension is good and is still airy and clear, if lacking a tad in terms of sparkle. The overall presentation is an impressive one, with a deep soundstage and a nice sense of space between instruments and vocalists. Imaging is solid and its resolving ability is quite impressive for an IEM in the sub $100 price range. Overall, the NE-700M represents a nice improvement over the older NE-700X with better balance and overall detail. Available for a suggested Retail price of $75 from NuForce direct and online retailers like Amazon, I think the NE-700M is a pretty compelling product for the price in the sub $100 price bracket and I’d imagine the microphone and remote free NE-700X would be even more competitive as it’s $10 cheaper. With a bassy but balanced sound signature and pretty good overall detail, I’d imagine these will appeal to many casual listeners and folks who prefer a more neutral sound signature as well because of its pleasing midrange and presentation.